The videos they compile out of your own photos and videos for these things generally hit the right mark, unless they excavate a problematic relationship – though thankfully you can edit that out. But after a few instances where I have looked at all that Facebook does wrong, perhaps I should focus on what it does right. When a disaster hits and area you can check in and let your family and friends know that you are OK. Because it is ubiquitous it is highly likely that you are going to be able to track down friends and long lost friends, unless they are called John Smith or some-such. Messenger makes it easy to communicate with people live if you want to. 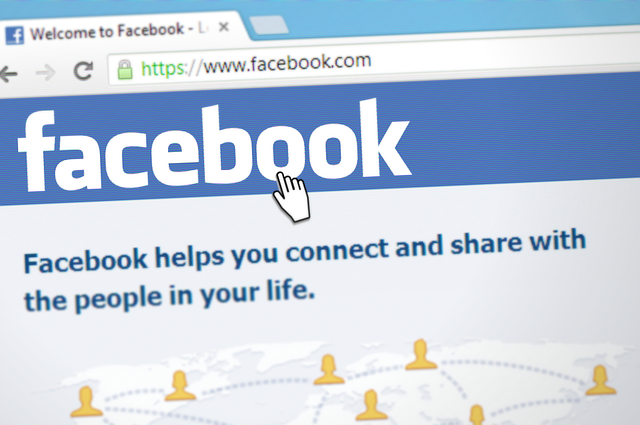 You can Facebook stalk someone’s life if you want to – and use this to do a kind of background check if you aren’t sure whether you want to approve that friend request. You can buy things and sell things. You can run community groups, and you can advertise your products or services, and all at no cost. Anyone that doesn’t realize their data is being leveraged is a bit naive. The extent of the leverage and the ways it was being used were the problem. But Facebook does give you a lot. It really isn’t free though – because if you don’t see the value in the things that you share and recognize how they are monetized by now, and you are only triggered into anger by a Facebook post or meme, you haven’t been paying attention. Even when people talk about new platforms as being an alternative Facebook has become the benchmark. Myspace eroded its reputation so much that it barely rates a mention, except in the remembrances of nostalgic navigators of the realm of Tom, who was everyone’s first friend in that acreage of cyberspace. I met people through Myspace and lived with them for a month. I met my first person from the internet in the flesh thanks to a writing site. I met my ex-wife and moved to the US because of a writing site. I have been part of countless art projects because of another online community. But I am not sure that any other site, outside of Facebook, has facilitated the mass contact of people from different times and places throughout my life. Facebook’s memory of all the events in my life, and of other people’s is perfect in some ways for the polite and somewhat shallow interactions necessary with acquaintances, and even if deeper interactions are the somewhat elusive goal this isn’t without value. I wouldn’t say that what I feel with Zuckerberg is anger, more disappointment. His failure to own his mistakes undermines some of the more positive aspects of his platform. Apologizing for what you have been caught doing is all well and good, but doesn’t mean too much if you know that other similar undiscovered things are going on parallel to your apology. Facebook has a lot of great things about it, but the perception seems to be at a tilt-point, where, because a lot of those great things are things that can be replicated by others, people are wondering do they need it at the expense of security, and in light of the possible manipulation it has been used for. 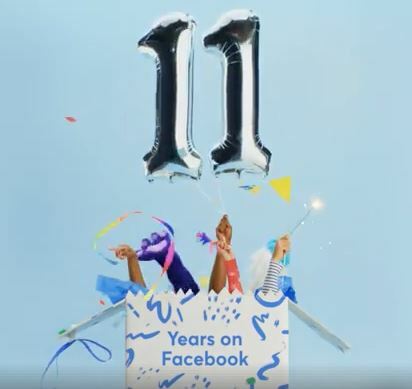 11 years is a long time, and the world changes, and Facebook has changed, and the attitudes have changed to it. Some of that is a generational thing, and some of it is that the social landscape is not the same as it was. Social media is now something we have lived with a for a while as well – we know a little better what it is, and we have a better idea of what it is that we want from it. The field has widened, and with more choice, the need to keep a particular social media platform has diminished. Can the lost ground be regained? It is even as bad as people say? Maybe so. Maybe not. We will see. It may hemorrhage users, and it just may not care, if it fixes what’s broken or just creates more new things so people don’t even bother to look in that direction again.